Eric Gottardi on CBA’s intervention in Lloyd v. R from National Magazine TV on Vimeo. In its intervention at the Supreme Court of Canada in R. v. Lloyd, the Canadian Bar Association argued today that in some cases mandatory minimum sentences run contrary to s. 12 of the Canadian Charter of Rights and Freedoms. Section 12 protects an individual from cruel and unusual punishment. 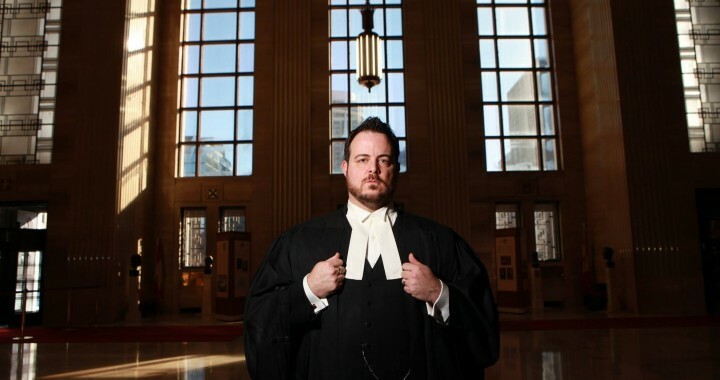 National interviewed Eric Gottardi of Vancouver, past chair of the CBA’s Criminal Justice Section, after he delivered oral arguments to the Court.